Is Your Elderly Loved One Suffering from Depression? Many seniors suffer from depression, a debilitating mental illness. A common myth is that depression is just a natural part of aging - not true. Clinical depression is a mental illness that can affect anyone. Depression can also worsen other physical maladies. Depression does not manifest the same for every age group, though, so you might not have noticed or recognized the symptoms. Health.com shares common symptoms of depression. Depression is sometimes mistaken as grief, but the duration and the symptoms distinguish the two. A grieving person might feel sad, lose weight, or have trouble sleeping; a grieving person will not experience feelings of worthlessness, become lethargic, or the other more severe symptoms of depression. 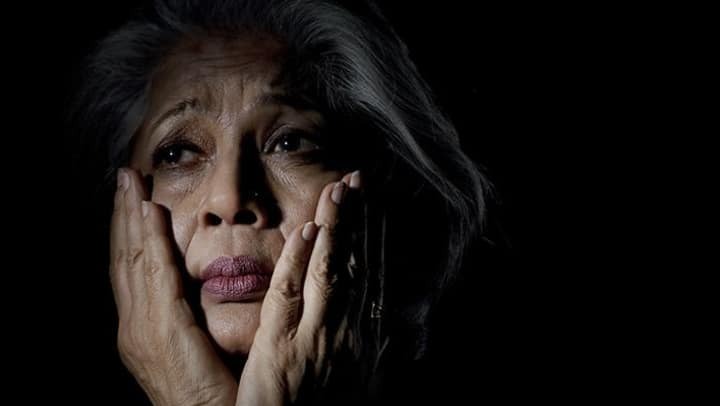 Often times older adults experience depression as a physical illness. Health.com states that chronic headaches, stomach issues, and general fatigue are often seen in depressed seniors. Mental health is every bit as important as physical health. If you think that you or your loved one might be depressed, contact your primary care provider for a screening. Depression is a very treatable illness, but you must face it to beat it.